Through your generous donations! 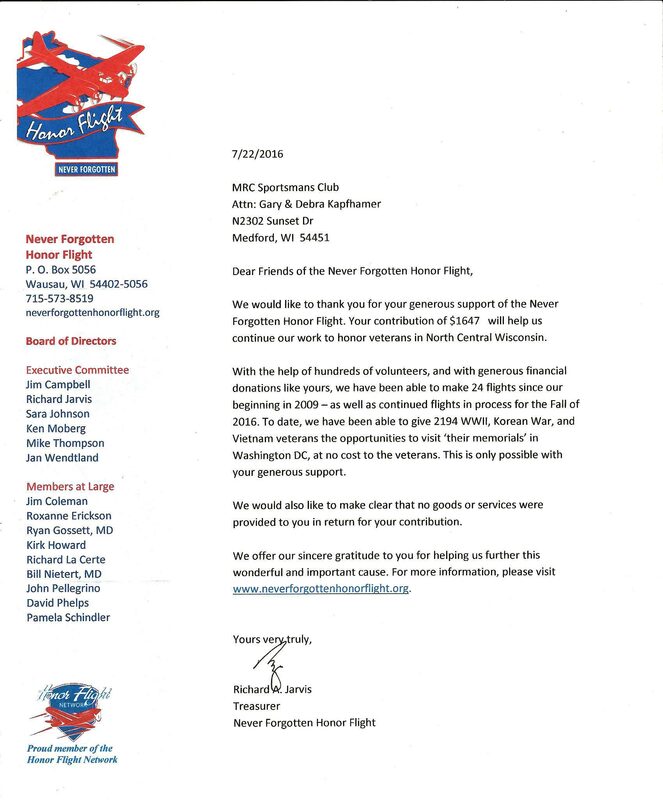 We are able to support MRC Youth Program and The Honor Flight with your help. 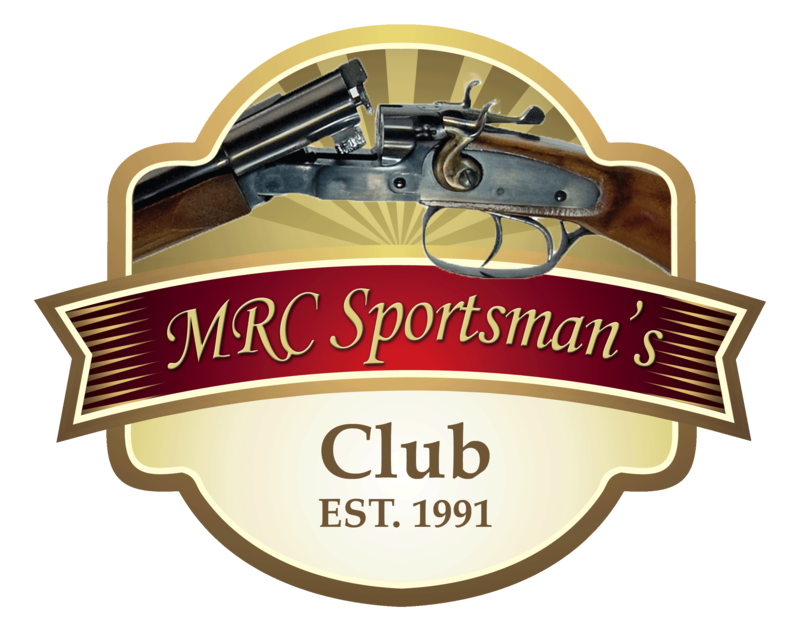 The focus of the MRC Youth Program is to introduce, educate and create enthusiasm for using firearms safely. We are honored to also support our veterans through The Honor Flight. The mission of The Honor Flight is to transport America’s Veterans to Washington, DC. Allowing them to visit those memorials dedicated to honor the service and sacrifices of themselves and their friends.